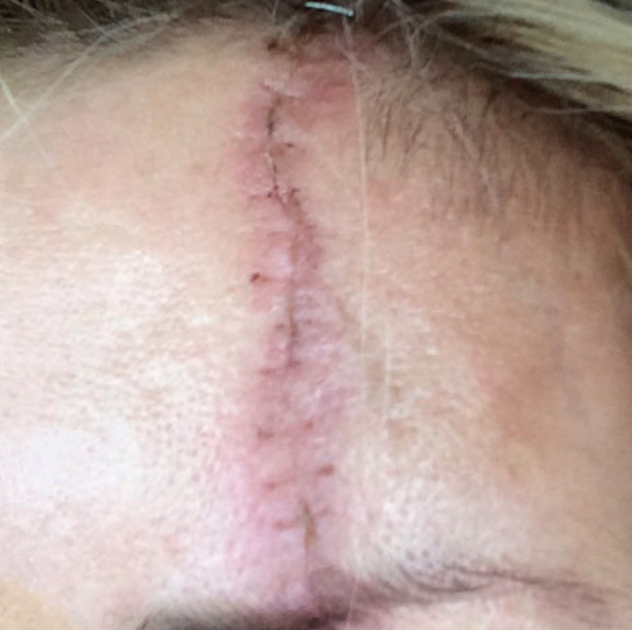 HZ Plastic Surgery offers fractional skin resurfacing in Orlando, which focuses on stretch mark removal, soothing rosacea, minimizing visible pores, smoothing acne scarring, and wrinkle reduction. Our non-invasive skin resurfacing treatment's main focus is to improve skin texture—so it’s ideal for people who wish to reduce skin damage that results in uneven skin texture. 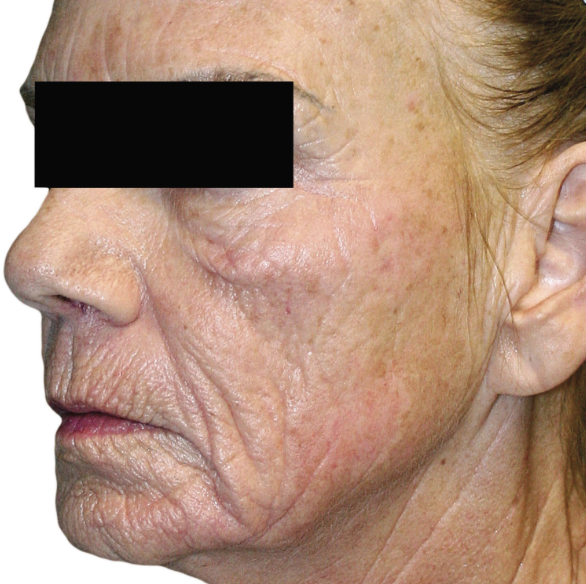 View more of our skin resurfacing before and after photos below. VIEW BEFORE AND AFTERS BY CONCERN. Whether you're struggling with acne breakouts that led to unsightly scarring or gained a scar resulting from an accident, our skin resurfacing treatment in Orlando works to smooth out uneven skin texture to reveal dramatic results. 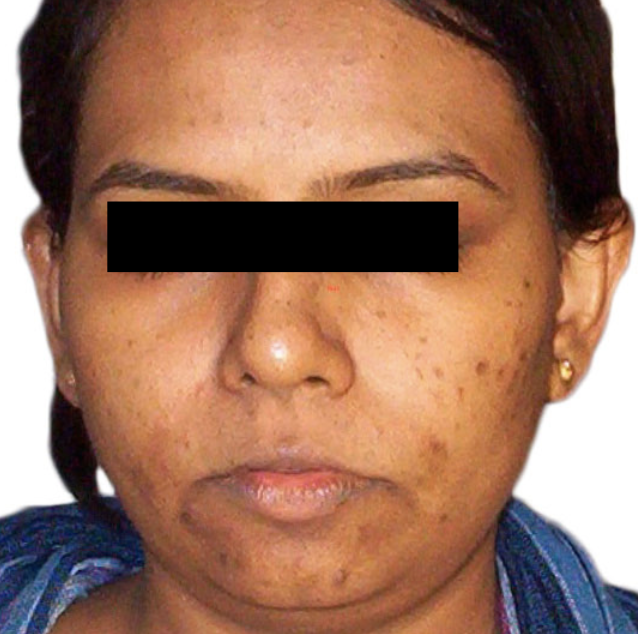 If you're wondering how to fade acne scarring or smooth facial scarring, fractional skin resurfacing is the answer. 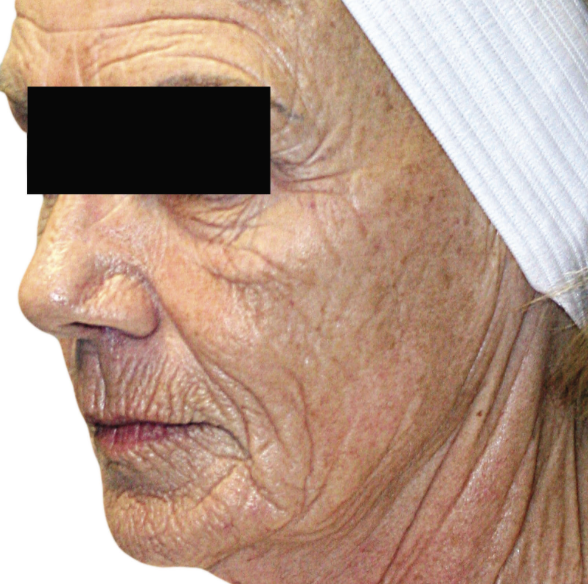 As we age, our skin begins to lose it's elasticity and starts to sag. This natural progression can cause signs of aging such as under eye bags, smile lines, hanging skin underneath the chin, etc. 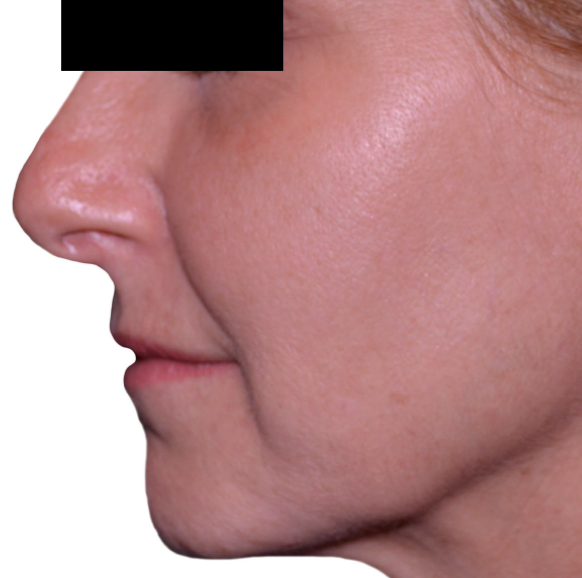 If you're wondering how to tighten your skin without receiving a face lift, our non-invasive skin resurfacing option is ideal for you. "No, I don't want a face lift. No, I don't want injectables." Well, you're in luck. 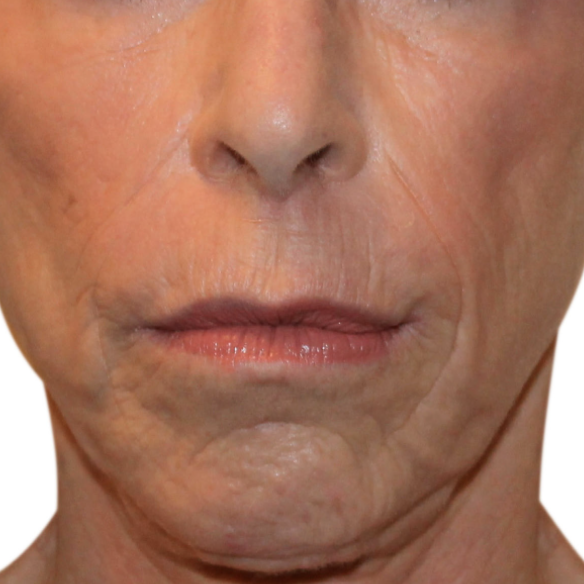 Our non-invasive wrinkle reduction treatment utilizes cutting edge technology to delivery energy underneath the skin and smooth unsightly crow's feet, marionette lines, etc. So, what are you waiting for? 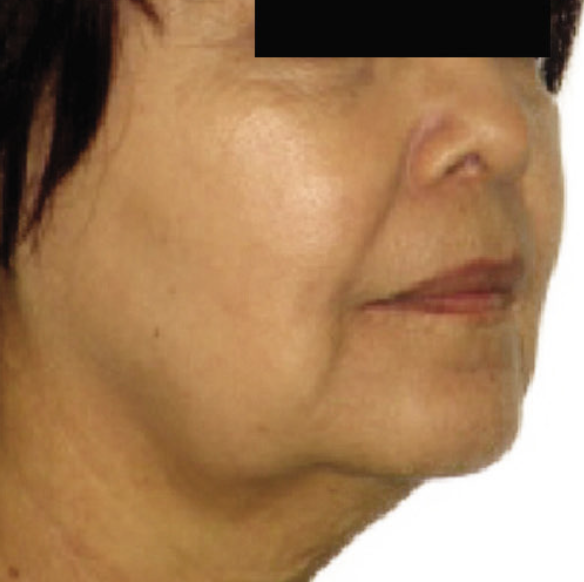 Many patients seek out our fractional skin resurfacing treatment to diminish signs of stubborn strecth marks. 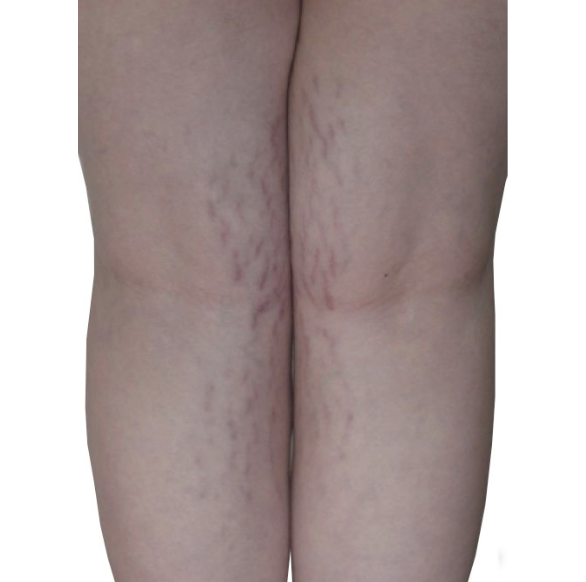 Our innovative technology allows our team to visibly reduce stretch marks' uneven textures and reveal vibrant, smooth skin. 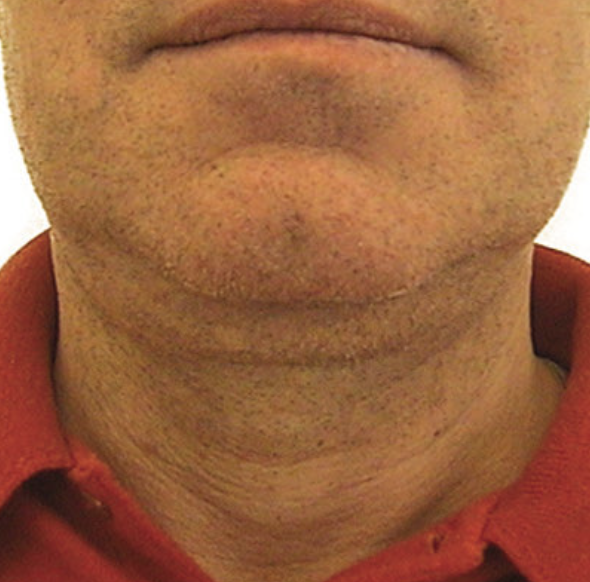 Large, visible pores can hinder a person's self confidence. 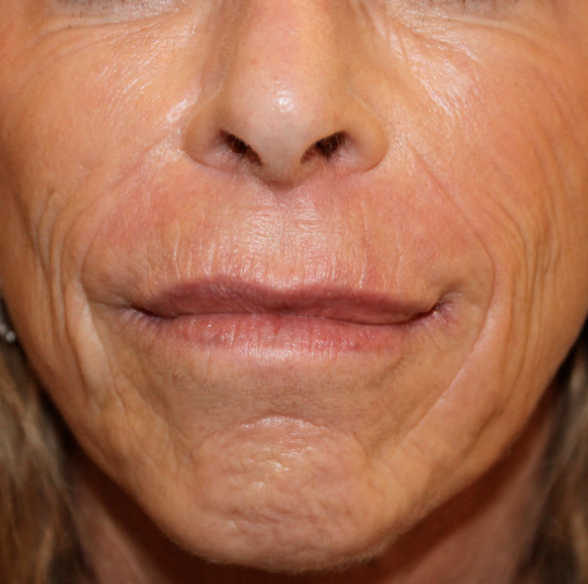 Our skin resurfacing treatment in Orlando works to smooth out uneven skin texture and diminish signs of large pores. 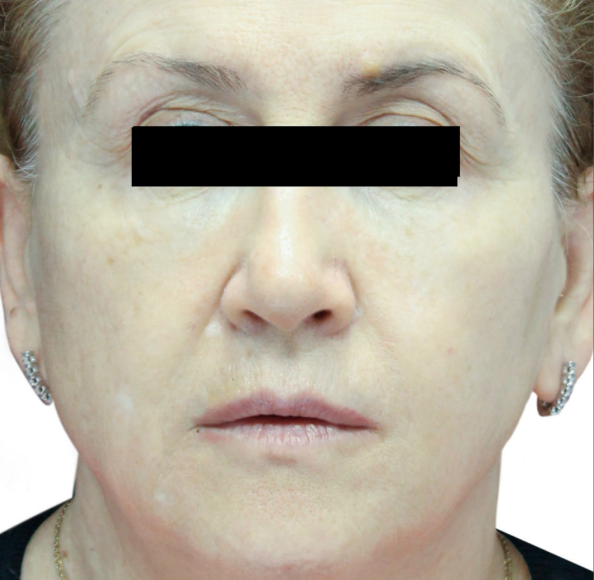 If you're wondering how to handle visble pores, fractional skin resurfacing is the answer. Dealing with roscea can be debilitation for a person's self confidence. 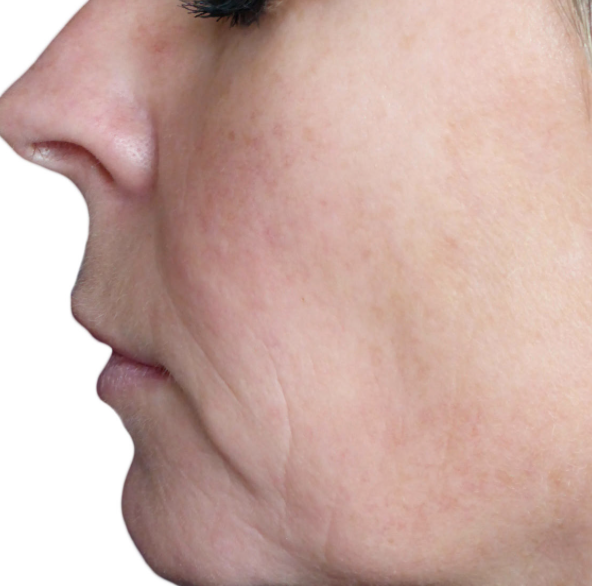 Often times, people feel at a loss and simply don't know where to turn to get rid of rosacea. 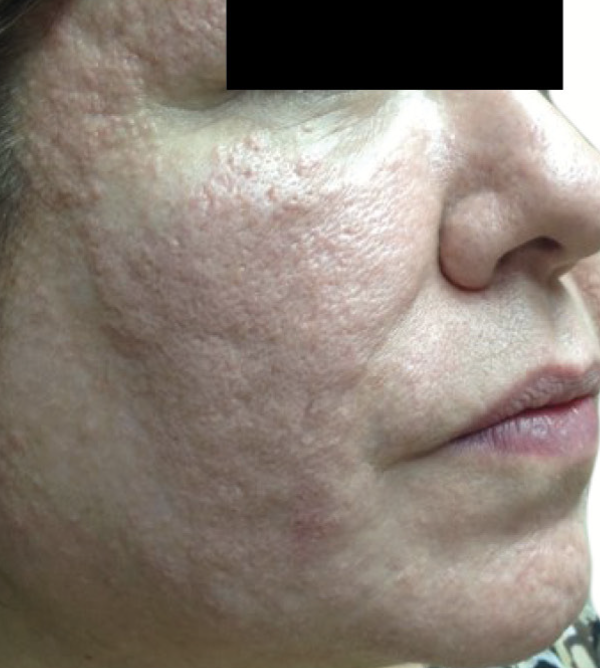 However, our non-invasive skin resurfacing treatment utilizes cutting edge technology to drastically smooth uneven texture and reduce redness causes by rosacea. 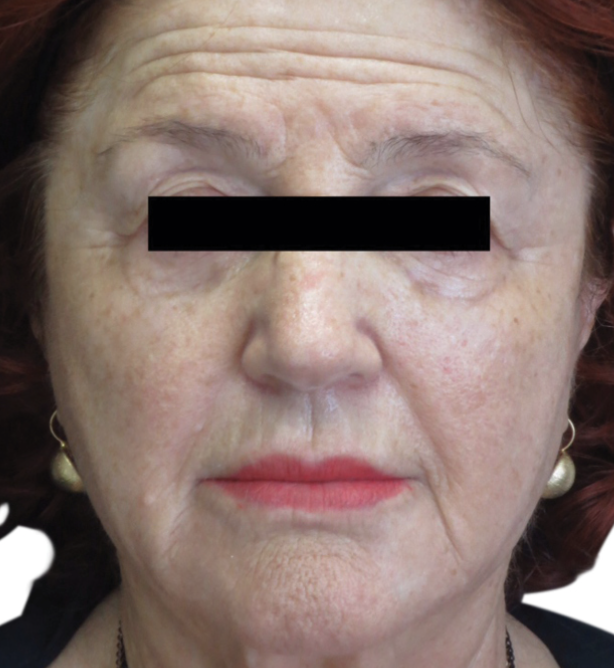 How Does Skin Resurfacing Work?